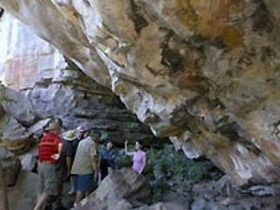 Kakadu Cultural Tours are owned and operated by Djabulukgu Association representing the Traditional Owners of Northern Kakadu and parts of Western Arnhem Land. We specialise in Aboriginal cultural & nature based cruises, tours & wilderness lodge accommodation in this World Heritage Area. 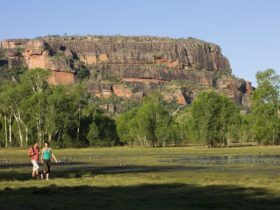 Guests travel in small groups by comfortable 4WD vehicles & boats, escorted by expert guides, predominantly Aboriginal, ensuring high standards of service & a unique cultural experience. 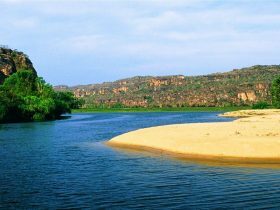 The Guluyambi Cultural Cruise is a unique boat tour on Kakadu’s scenically spectacular East Alligator River. Take in the wonderful pristine wilderness of this World Heritage landscape as you leisurely cruise up stream. 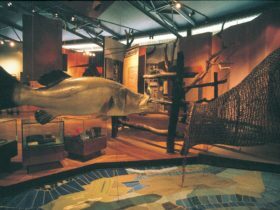 An Aboriginal guide provides guests with an insight into their culture & local mythology, the river’s abundant food chain, traditional uses for many plants & animals as well as bush survival skills. 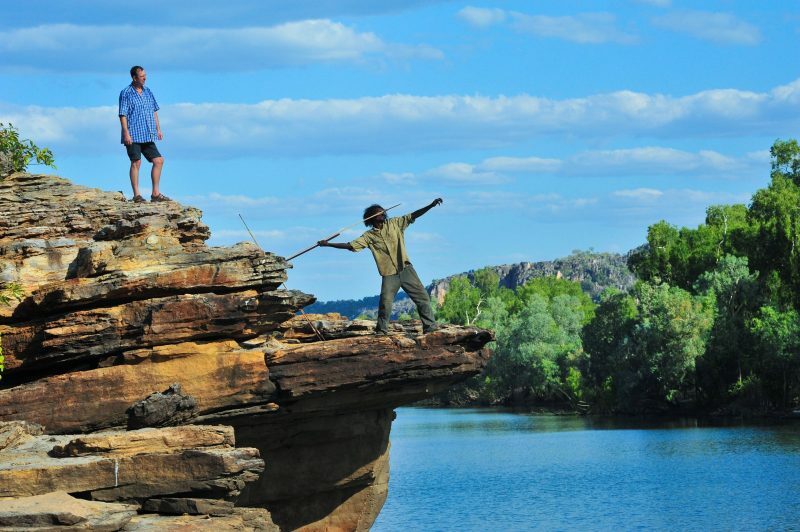 Disembark on the Arnhem Land side of the river for a display of traditional hunting & gathering implements. Limited to just 25 guests, the Cruise ensures an intimate & personalised cultural experience. The Guluyambi Cultural Cruise is a unique boat tour on Kakadu’s scenically spectacular East Alligator River. Take in the wonderful pristine wilderness as we leisurely cruise up stream. 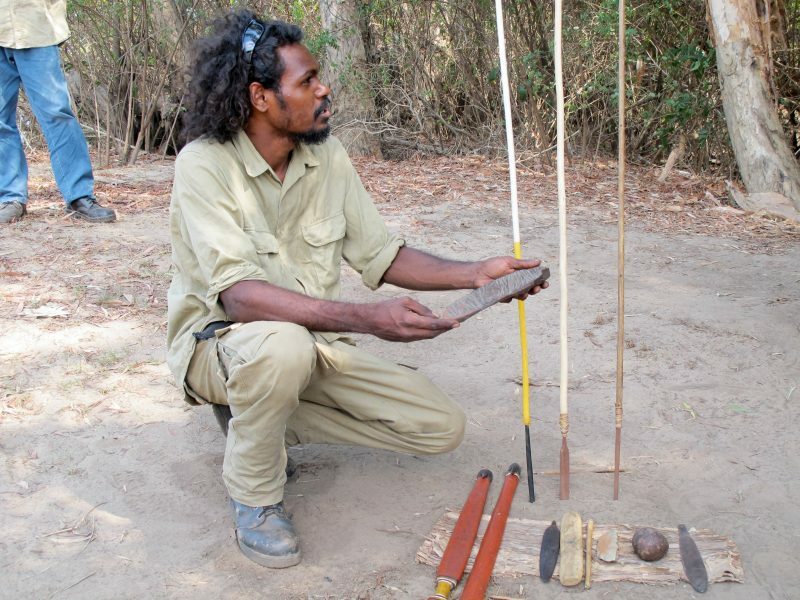 An Aboriginal guide provides guests with an insight into their culture – local mythology, the river’s abundant food chain, traditional uses for many plants and animals as well as bush survival skills. Disembark on the Arnhem Land side of the river and be treated to a display of traditional hunting and gathering implements before heading back down stream. Limited to just 25 guests, the Guluyambi Cultural Cruise ensures an intimate and personalised cultural experience. Departs daily 9, 11, 1 and 3pm. The Traditional Owners look forward to welcoming you aboard! 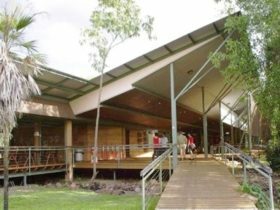 Kakadu’s tropical summer is when the whole environment responds to seasonal rains and explodes into life. At the height of the seasonal flooding, the Guluyambi Cruise operation moves from the East Alligator River to the Magela Creek. You’ll cruise through paper bark forests, shallow waters – alive with activity, billabongs of lily pads, tall grasses, pandanus and fresh water mangrove where wildlife is abundant. 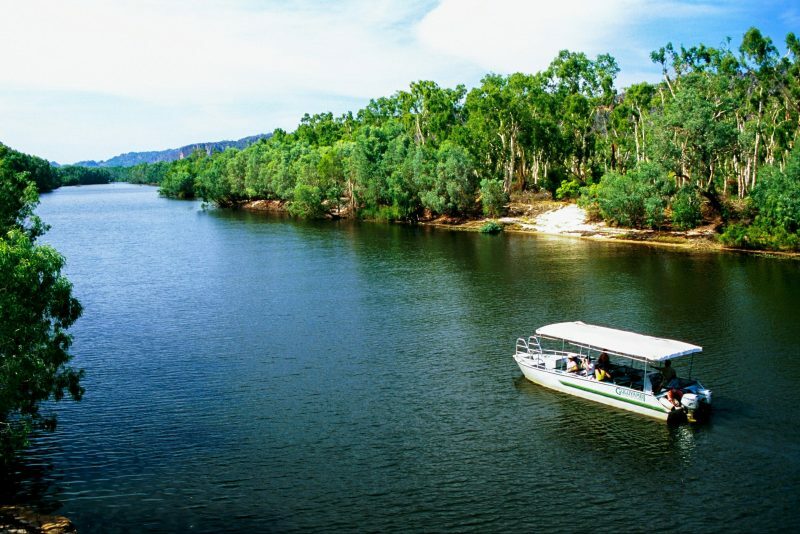 Take advantage of the limited access in Kakadu during this time and enjoy a cruise in solitude. 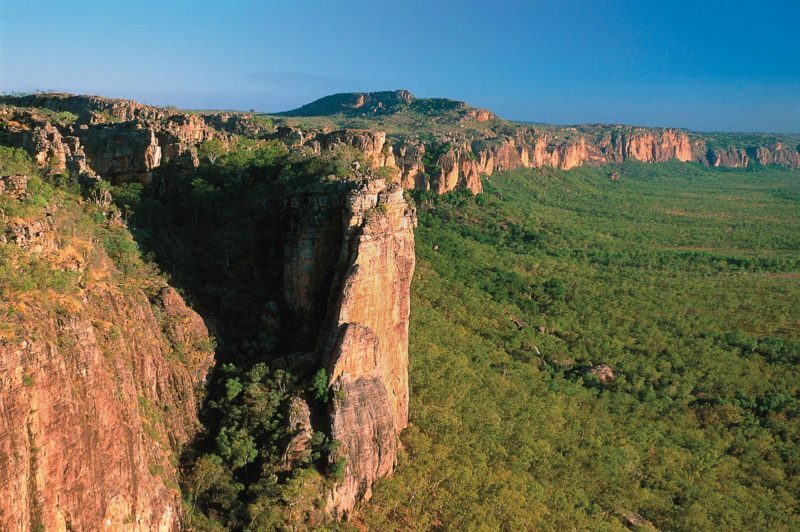 In Kakadu’s Tropical Summer, Ubirr and the Magela Creek are absolutely stunning. 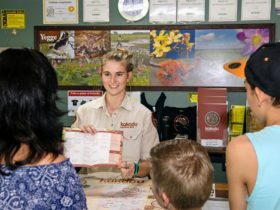 Operating February to March only, the Ubirr Combo Tour uses expert guides, the majority Aboriginal, and provides guests with an insight into local Aboriginal mythology, the wetland’s abundant bush tucker, traditional uses for many plants and animals, as well as bush survival skills.